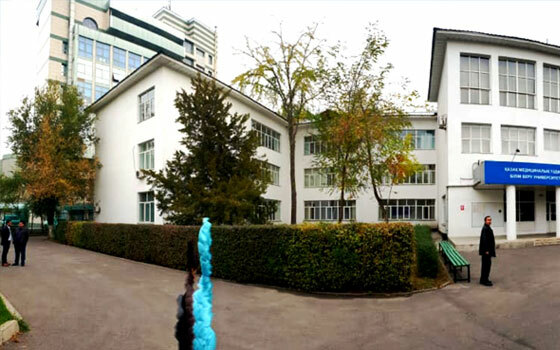 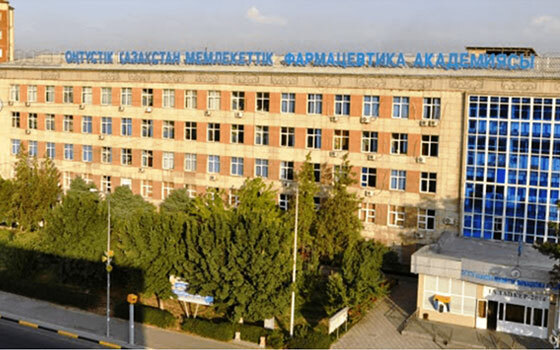 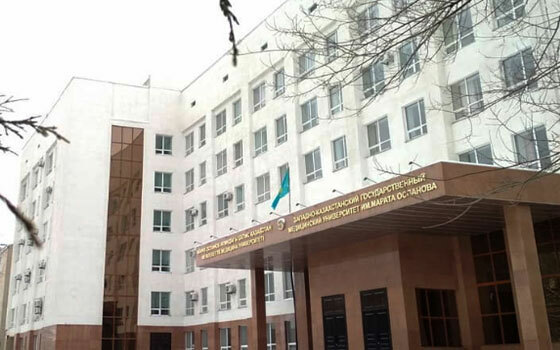 Select College Al-Farabi Kazakh National University Asfendiyarov Kazakh National Med. 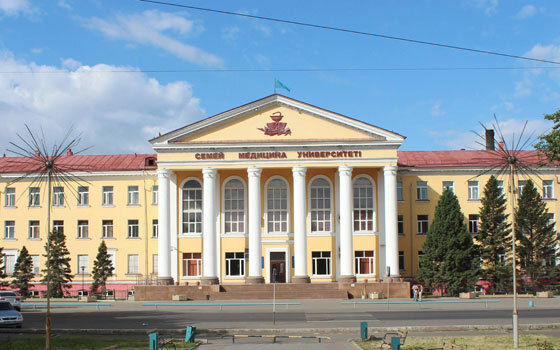 Uni. 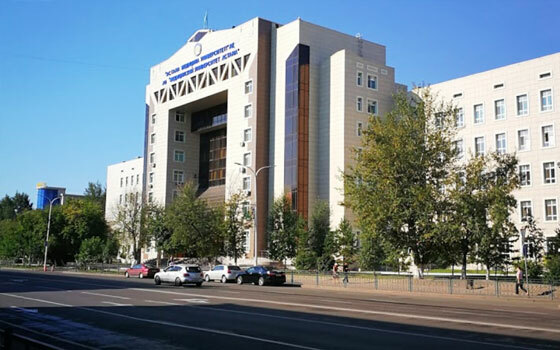 JSC Astana Medical University JSC South Kazakhstan Med. 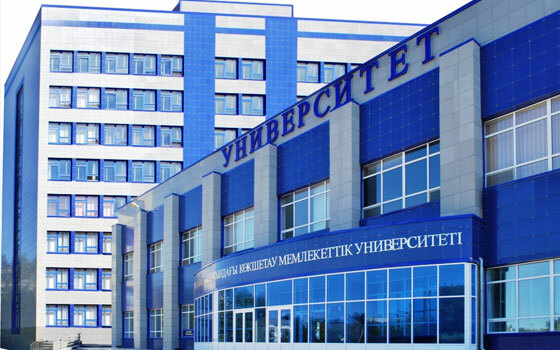 Academy Karaganda State Medical University Kazakh Medical University Kazakh-Russian Medical College Kokshetau State University North Kazakhstan State University Semey State Medical University West Kazakhstan M. O. S. Med. 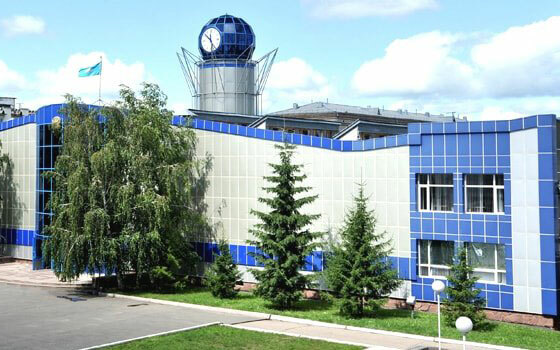 Uni. 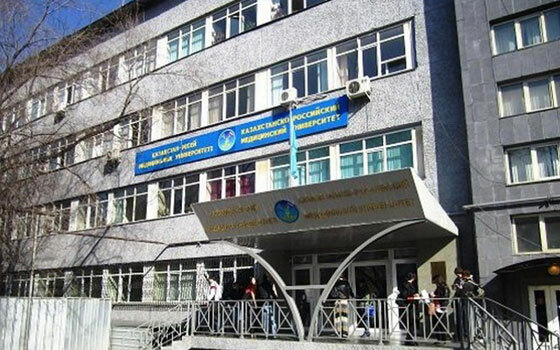 Asfendiyarov Kazakh National Med. 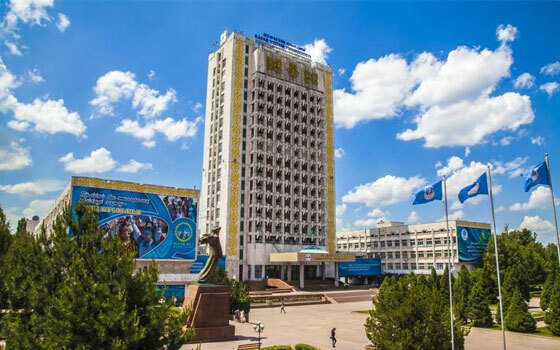 Uni. 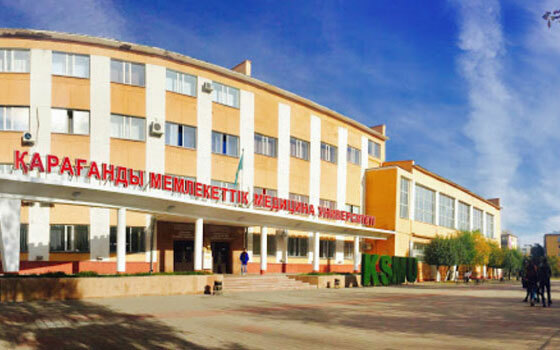 West Kazakhstan M. O. S. Med. 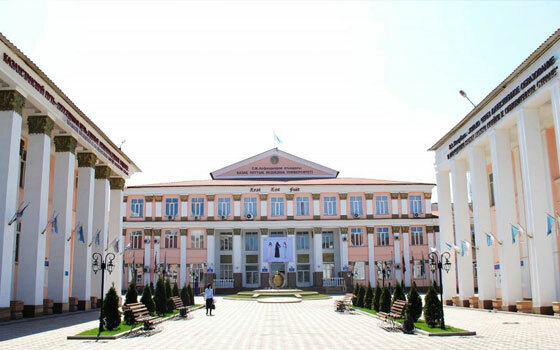 Uni.